Online registration is closed, walk-ups will be accepted on January 12. 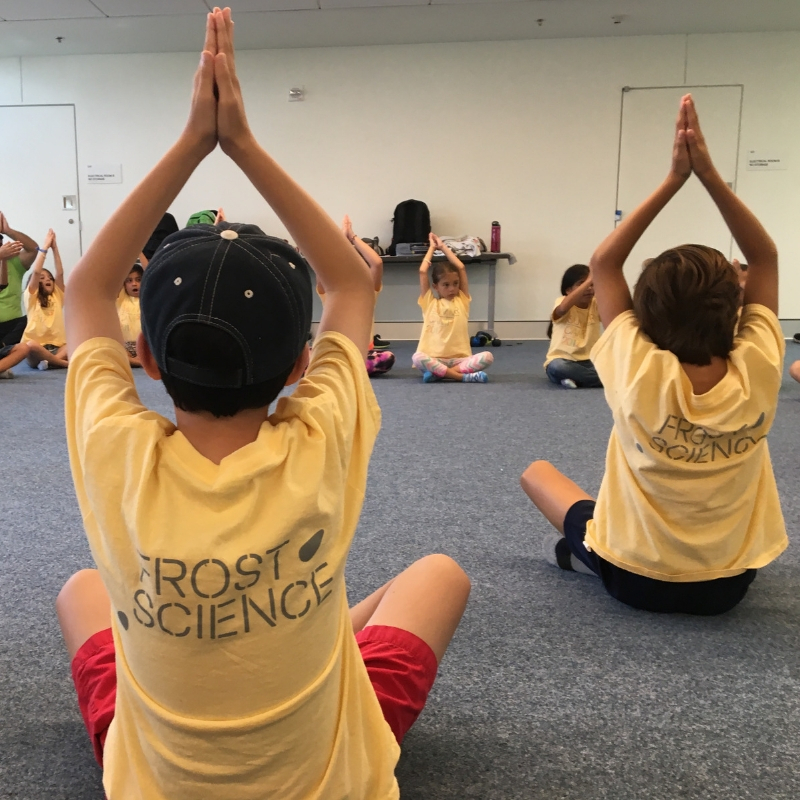 At Frost Science, we believe it is never too early to spark a curiosity for science and recognize that young, developing minds benefit from opportunities to play and explore in safe, educational environments. Mini-Me Science is a monthly program designed for you and your little one (children ages four and younger) to share experiences that engage the senses while promoting exploration and discovery through hands-on activities that are specifically designed for early learners. January 12: Young Minds Yoga, 10:30 a.m.
Awaken your child’s inner yogi by introducing movement that will help strengthen their body and mind! Learn fun science facts about the amazing human body and brain while being guided through this special experience designed for you and your little one. From monkey see, monkey do, to partner poses you can do later at home, this bonding session will have both of you rocking happy baby pose by the end. We recommend that you bring your own yoga mat for the class. 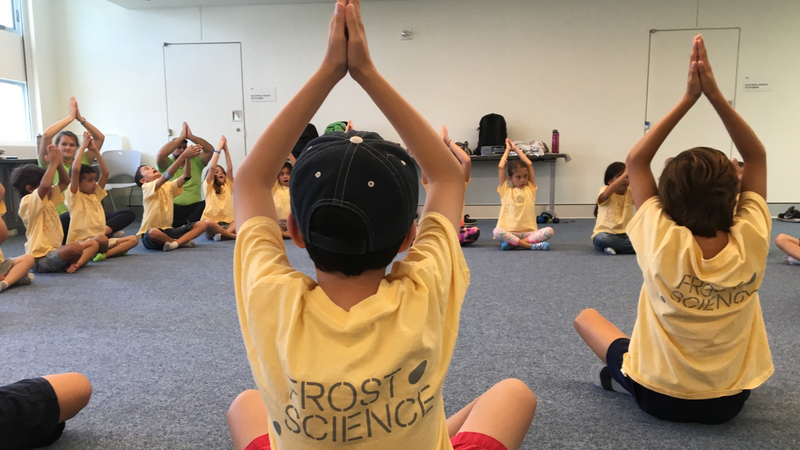 Frost Science will have a few yoga mats available (while supplies last). Mini-Me Science sessions last approximately 30 minutes. All children must be accompanied by an adult. Cost is per child (including infants). Children ages four and younger only. Museum admission must be purchased separately to participate. Space is limited, advanced purchase is required. Online registration closes Thursday, January 10 at 5:30 p.m. Older siblings and additional adults are not eligible to participate in this session due to space constraints.